This week is my first week back after honeymoon (small brag) spending three weeks in the classic honeymooners’ destination of Bali, Indonesia. It was everything you’d expect – good food, temples, rice fields and romantic beaches strewn with litter. Aw, yes – that last one, it wasn’t exactly what I’d planned. 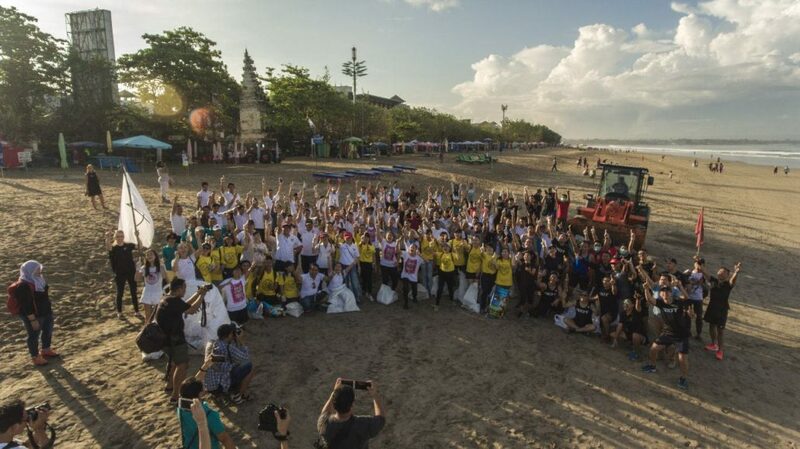 Don’t get me wrong, I’m not saying absolutely every beach we saw in Bali was strewn with litter – the ones outside our hotels and beach clubs were crystal clear with an army of staff litter picking as necessary. Photo credit: Bye Bye Plastic Bags. The public beaches, on the other hand, had more wrappers, cigarette butts, cans and bags than golden sand. And I don’t believe it was all washed up marine litter, a lot was just human laziness. The answer to littering – changing human behaviour. 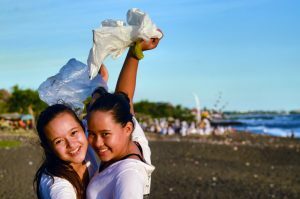 These two feisty girls (left) who set up Bali’s ‘One Island One Voice’ and it’s sister organisation ‘Bye Bye Plastic Bags’, certainly believe so, with their island-wide campaign to stop littering and on-mass beach clean ups. Last year they collected 65 tonnes of waste as part of the 2018 beach litter pick. But as we know only too well in PR, changing human behaviour and attitudes isn’t an easy task. Recycling champions have been repeating the important messages about disposing of our waste effectively in different forms, across different channels, since I was old enough to hold a felt tip and draw my first poster about the dangers of littering. 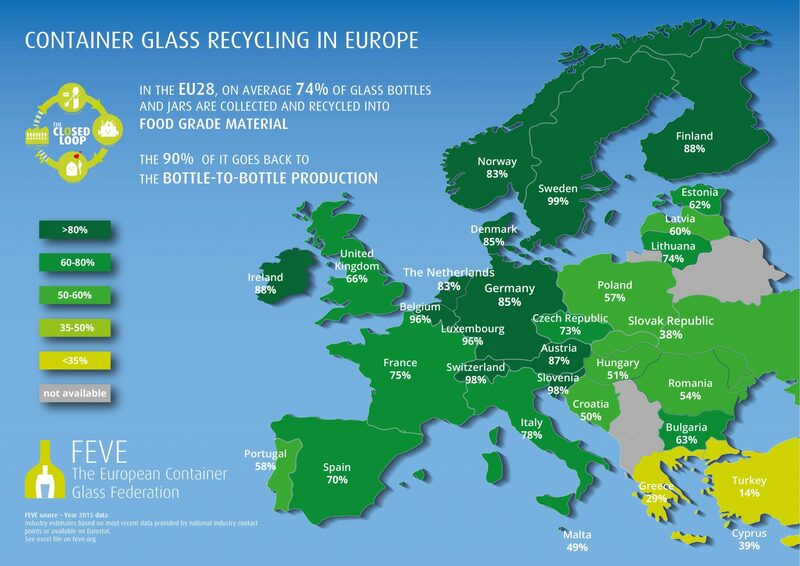 Part of the solution to changing human behaviour and subsequently our increasing recycling rates is raising public consciousness – Blue Planet was enormously successful in pushing litter and marine pollution to the top of the agenda (and received a special ‘Impact Award’ at the National Television Awards in recognition). As a result of the ‘Blue Planet effect’, we’ve seen a number of changes take place in just six months since it aired; a proposed ‘plastic-free’ mark for packaging; Iceland’s plastic-free aisle; and Michel Gove announcing a government consultation to ban single-use plastic straws and cotton buds. The second equally important part of solving the litter problem is cutting through public confusion about recycling with clear instructions. Something which organisations like the Metal Packaging Manufacturers Association are right on top of. It’s latest ‘Recycling Superheroes’ campaign has a clear message – all metal is 100 per cent recyclable and with a special designation as a permanently available material, it can be recycled indefinitely without any of its properties ever changing. So, make sure you put your cans in your recycling bin or you’ll have Recyclonic after you! There are other organisations all championing the same message: recycle – the possibilities are endless. Yet there is still endemic confusion over what can and cannot be recycled and this is mostly down to the garbage about recycling that’s printed in the media. When our national press publishes information which is misleading, it makes it harder for us all to adopt the right recycling behaviours and threatens our recycling rates. Imagine my horror, as a recycling nut, to see The Sun explain the rationale behind a new plastic-free aisle in supermarkets by printing a picture of six different products including crisps, a Mars bar, a jar of fruit, baked beans in a can, a disposable coffee cup and empty metal tins with a caption underneath which said, ‘Here are six items that can’t be recycled’. Metal cans of any shape or size and glass of any colour can be recycled. Cardboard and paper can be recycled but keep it segregated, dry and clean. Coffee cup and coffee grounds can be recycled, again keep them segregated to maintain their integrity and value. The wrapper on a confectionary such as a Mars Bar is made from oriented polypropylene (OPP) and contrary to popular belief this material can be recycled. The substance has a reasonable value, making it economical to recycle and there are companies which specialise in recycling it. However, this is only viable in post-industrial environments. So, a large manufacturing plant could recycle its OPP, this does mean post-consumer wrappers aren’t recycled. Crisp packets are made from polyethelene terephthalate (PET) and technically this material can also be recycled in an industrial setting. Crisp packets from consumers are not recycled though. Unfortunately, the picture and captions in the original newspaper article were wrong. The photo and caption were later changed online, but arguably the damage was done; the seed of doubt planted in people’s minds. If we’re truly to reach a circular economy, where our resources are never lost, and waste materials recovered, we have to stop littering and aim for the highest possible recycling rate both in our households and across the business world. This will only be achieved with clear straightforward instructions that humans, lazy creatures of habit, can easily adopt. As PRs and communication experts we can help play a vital role in getting these messages across – MPMA’s Superhero video has already received over 3,000 views. “Wash your recycling. As contaminated packaging cannot be recycled. “Opt for foods packaged in clear plastic trays over black. Black trays contain ‘black carbon’ a pigment which cannot be recycled. “Separate your food waste. Food waste can be processed by anaerobic digestion creating biofertilser and biogas and saving carbon emissions. And if you’ve got a message that needs cut through, give me a call or drop me an email – jessica@twelvepr.co.uk or 01608 495016. I was reading an article by David Aaronvitch in The Guardian called “The stomach for it”. It’s about his experience of a fat camp in America. This one sentence connects all the issues that are so very topical now about plastic, packaging, pollution and public health. What do we do about labelling and healthy eating? We work with clients in the food, packaging and waste management sectors. We’re totally immersed in the whole food cycle from fork to field, to refuse-derived fuel. I watched Blue Planet, we all watched Blue Planet. We know we must end pollution of the seas, of every part of our planet. But ending packaging isn’t the answer as we must also feed 7.6 billion people on our planet. 50 per cent of vegetables and fruits in Sub-Saharan Africa and Latin America are wasted before even reaching our homes. Per capita food waste by consumers in Europe and North-America is 95-115 kg/year. Per capita food waste by consumers in sub-Saharan Africa and South/Southeast Asia is only 6-11 kg/year. We simply can’t afford to go back to a state where all our food is unwrapped and unprotected. Far too much will be wasted. Contamination, bruising, squashing, exposure etc. The possibilities are endless! So it must be packaged in some way, and therefore it needs a label. Tata Steel has invented the most wonderful mobile canning line, that can (pun intended) massively reduce food waste. It will play a big part in lowering the percentage of food which is wasted at farming source. Imagine a can without a label. Dog food, tuna, beans or peaches? Last year or ten years ago? We must have labels. I’m using a can to make the point but it applies to any packaging medium. Is that gin, water or what in that bottle? For the label to work we must have education, so that people can read the label and relate it to themselves. People need to have the knowledge to understand what the facts mean, so that they can make healthy informed choices about what they eat. Understanding the food facts is one aspect of communication, as it relates to healthy eating. The other aspect of communication is about food and packaging waste. 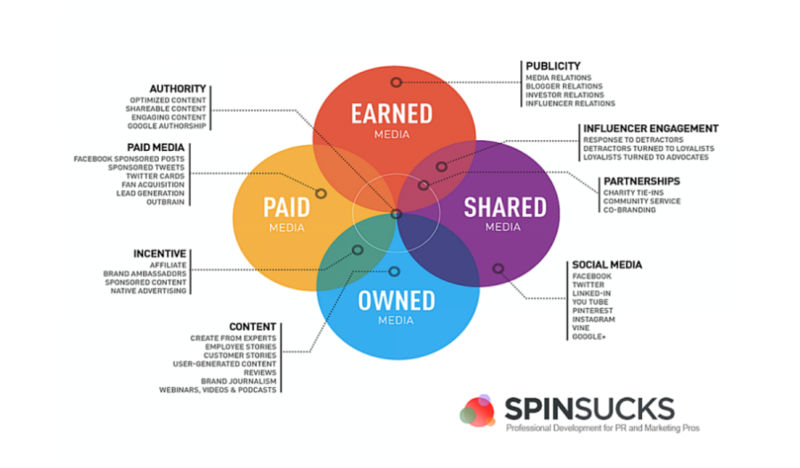 We need to communicate to people the role they can play in enabling this innovation work. Waste coffee grounds can only be transformed into biofuel if they are collected separately from other food streams. Cardboard can only be recycled if it is dry and clean. Food can only be used in AD if it is collected separately. Yes, it’s obvious common sense, but you have to tell people to get even this basic message across, and that clearly isn’t happening enough at the moment. And the final ingredient must be common sense. Full marks to Waitrose for ending black plastic in its packaging because black as a colour can’t be detected by infrared waste sorting machines. Yes, these are incredibly basic, obvious facts but in the drive to eat sensibly and end waste we are forgetting common sense. If we want to sweep away the tides of waste in our oceans, we mustn’t get swept away in a sea of anger. We must use our common sense to communicate well.